Fling our flying disc day or night! 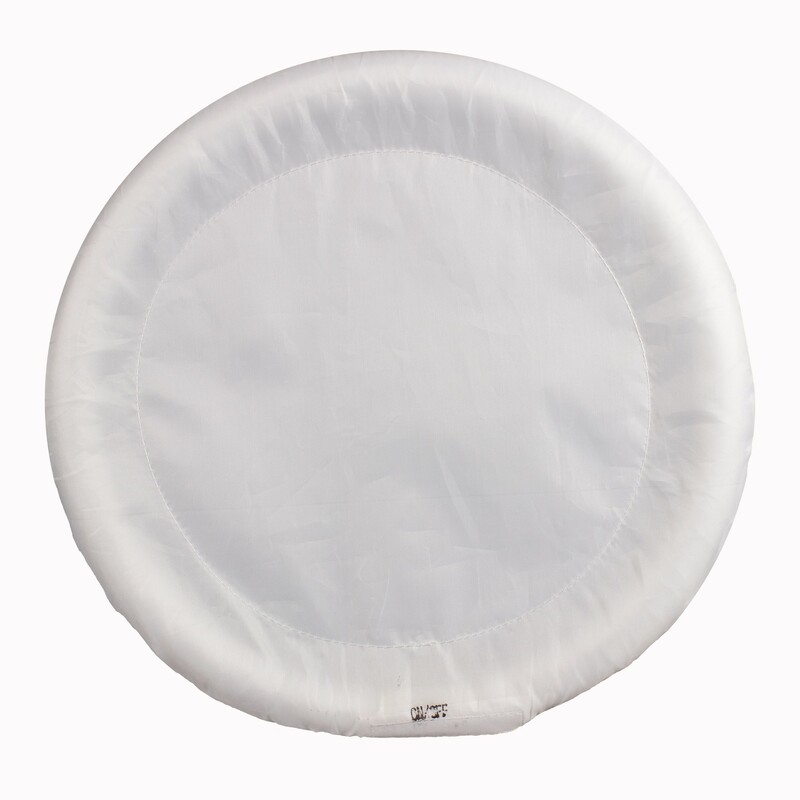 This white fabric disc can be decorated with your own markers or paint! 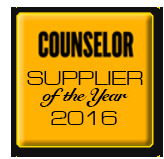 It makes a great outdoor party favor and is fun for days with friends and evening events, too! 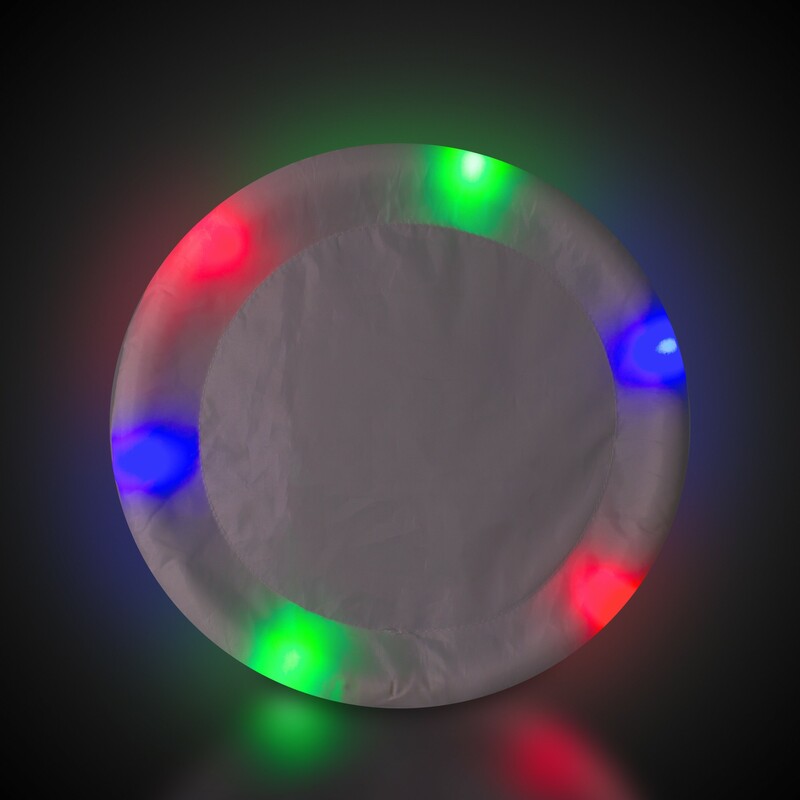 Each White fabric Multi Color LED Flying disc comes with 2 red, 2 blue and 2 green LED's and with a click of the on/off button you can choose from 3 different light settings. 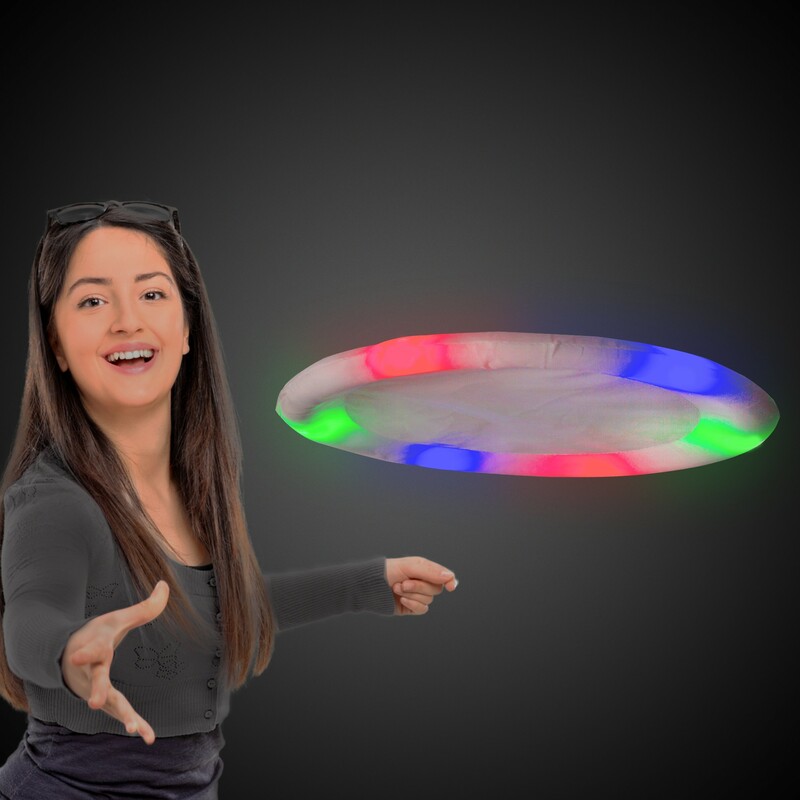 Each Light Up Flying Disc comes with 3 - AG13 button batteries that can be replaced. Each fabric flying disc measures 9 1/2" across.